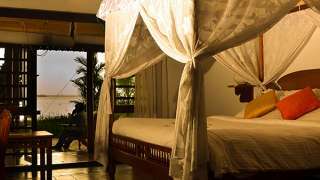 Guests are greeted by the soft breeze blowing off the Vembanad Lake, the banks of which house the resort, right across the famous Kerala backwaters. 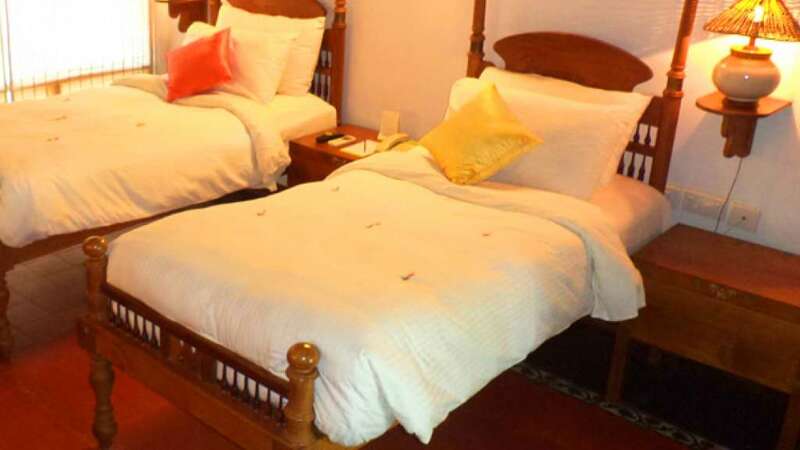 Overlooking the beguiling waters of Punnamada Lake Alappuzha, Punnamada Resort enthralls you with comfort and luxury at a location that enlivens all your senses. The serene backwaters of the Punnamada lake spread far and wide at the edge of the resort, where boats large and small cruise gently over the waters at daybreak as you watch them with a cup of tea in hand from the sit out of your villa. 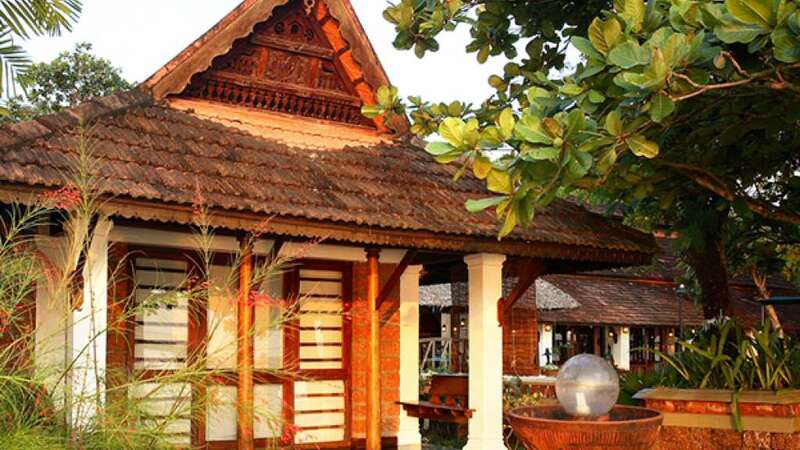 Punnamada Resort, a signature name among the resorts in Alleppey reflects the pure aura of the tradition and culture of Kerala. 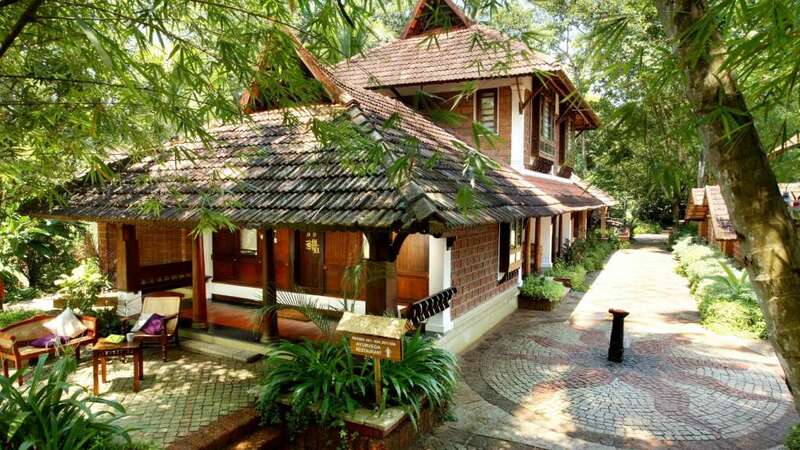 Punnamada provides a greater opportunity to enjoy a vacation, tucked away in the springy greens and the serene calmness of the resort that presents Kerala’s heritage in a modern, amenity filled package.